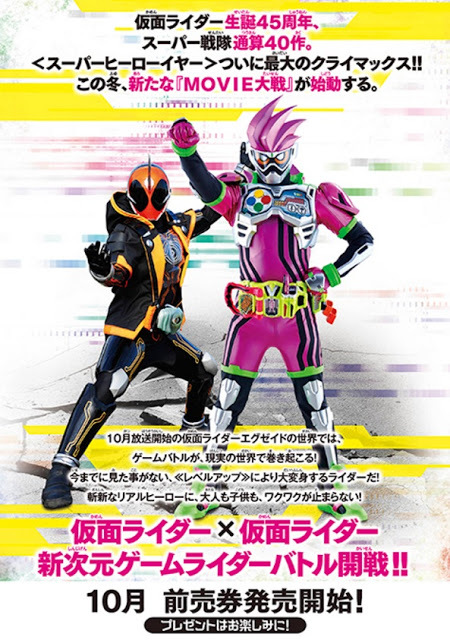 Toei has just announced a new Kamen Rider crossover movie as part of the franchise’s 45th anniversary and its called Kamen Rider EX-Aid X Kamen Rider Ghost Movie Wars 2017! 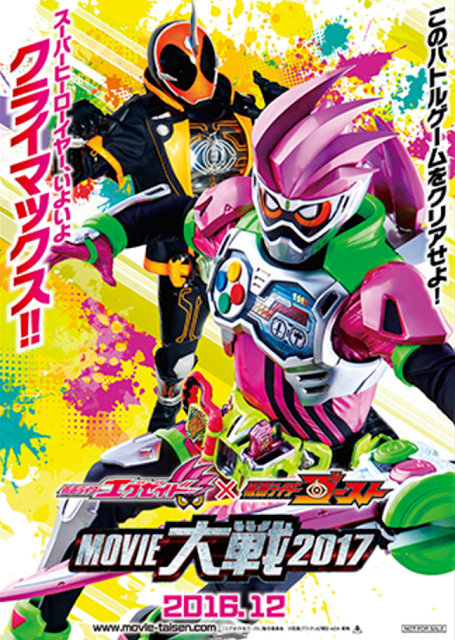 Kamen Rider EX-Aid will be shown in Japanese cinemas starting December 2016. 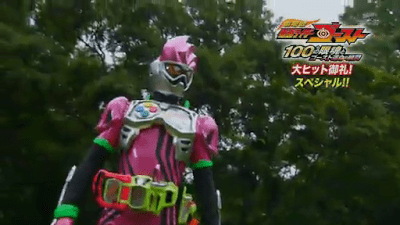 Expect to see Kamen Rider Ghost hyping up the film.